Obsidian Entertainment recently released the official update log for the most reason injection of content into the upcoming vehicular combat MMO, Armored Warfare. Sticking true to the claims of developing a game centered around community feedback and involvement, the developers have taken recent discussions into account and made several adjustments to artillery units as a response to criticisms surrounding balance. 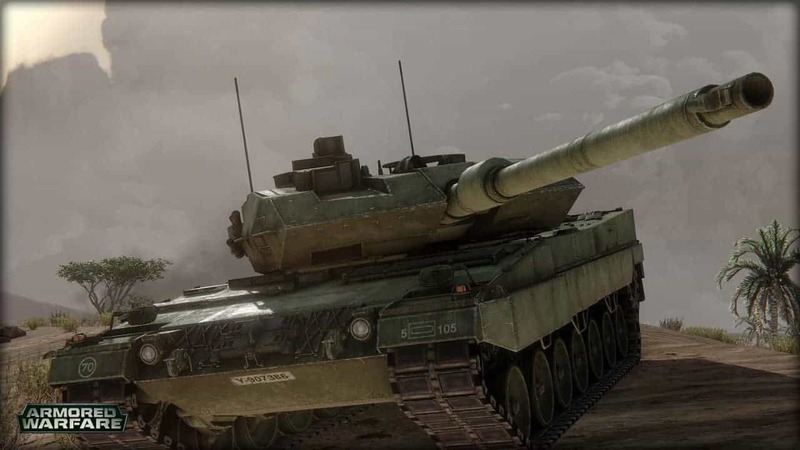 The Armored Warfare community are currently enjoying the second round of testing with this recent patch making several other improvements alongside balancing changes such as a brand new and vastly improved HUD, new on-screen aids to help with avoiding artillery fire and pinpointing the source, and a brand new camera view to put a new perspective on the field of battle.